As you most likely have seen, we have been doing some major changes to our website design. But this is not the end, more changes coming soon. 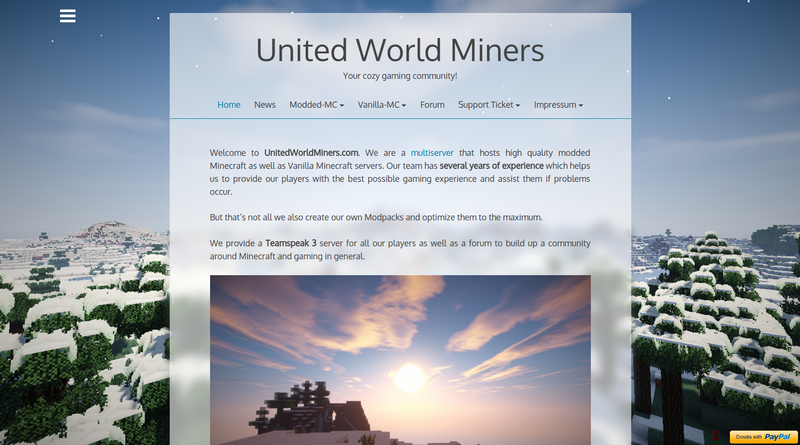 Stay tuned for Unitedworldminers.com 2016. Let us know what you think about the design in the comments below.